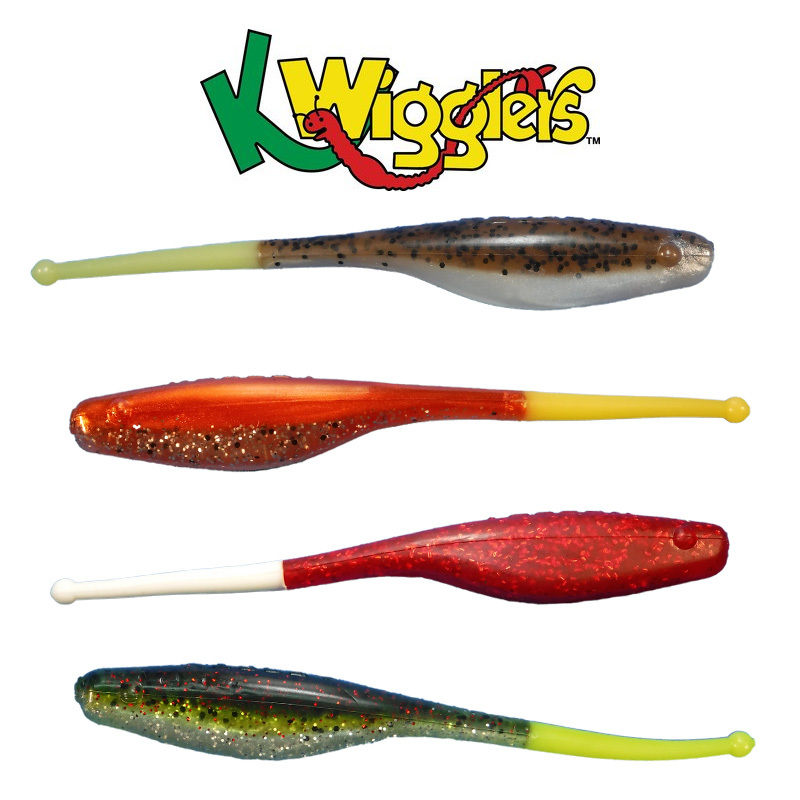 KWigglers lures are the TOUGHEST soft plastic on the gulf coast! 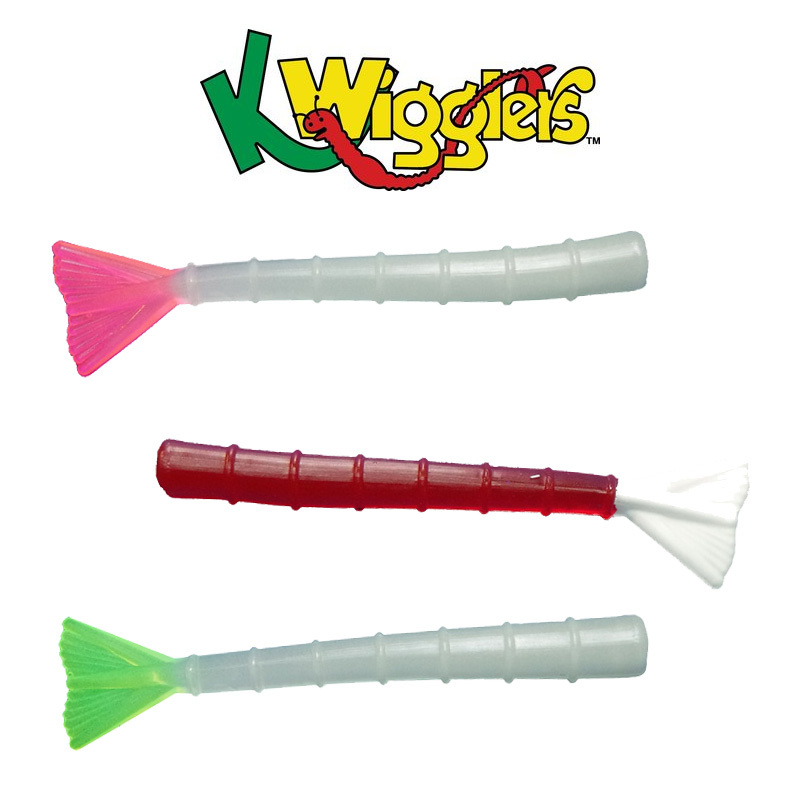 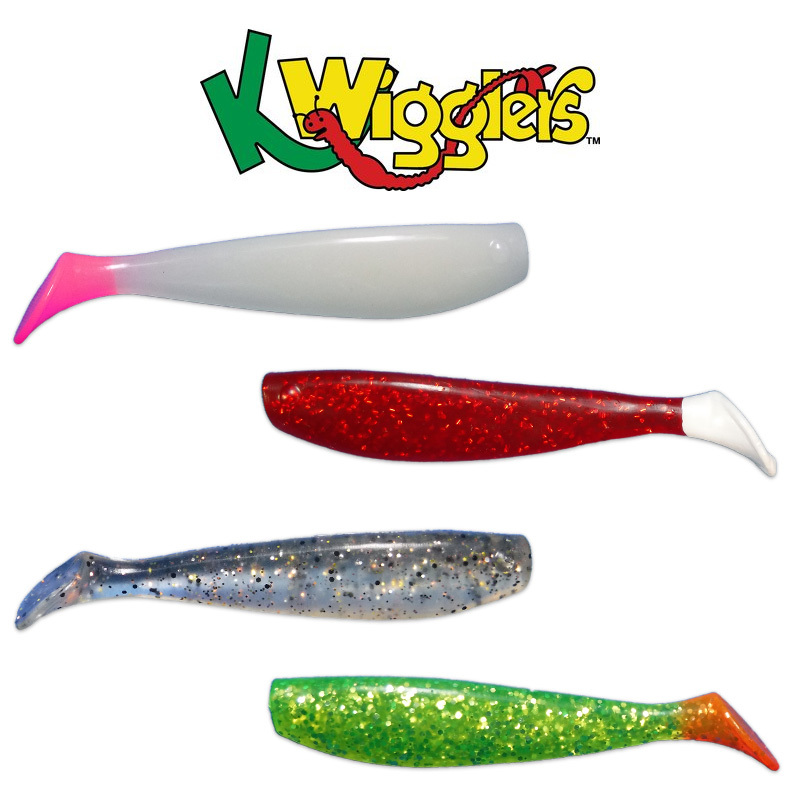 KWigglers are perfect for targeting inshore species like redfish, trout, black drum and flounder. 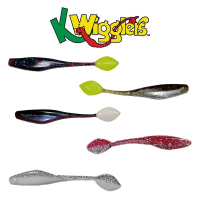 We’ve got KWigglers Paddletail, Ball Tail Shad, Shrimp Tail, and the new Willow Tail.